Did I Close the Garage Door? Have you ever thought to yourself – Did I close the garage door when I left? You may have even driven back home just to double check. You are not alone – we’ve all done it! And an open garage door can pose some pretty serious security risks. A smart garage opener can offer you peace of mind, not to mention added home security and convenience. 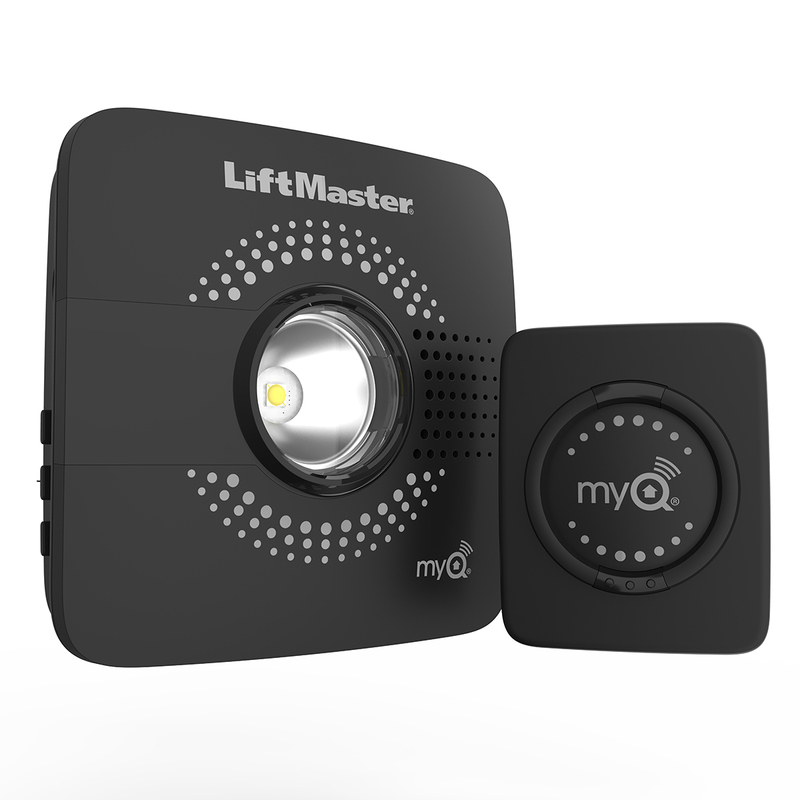 LiftMaster’s smart openers and the MyQ app can send you alerts when you’ve left your garage door open, allow you to open and close you door from anywhere, and can even sync with other home automation platforms, such as NEST and Honeywell. Did the kids forget their keys? Not a problem – open your garage door while you are still at work! Need to let the dog walker in while you are on vacation? Open the MyQ app and open your garage door in real time! You never have to worry about accidentally leaving the garage door open again. Have an older garage door opener? Openers as old as 25 years can be capable of home automation with LiftMaster’s Smart Garage Hub. Can I use MyQ with other Home Automation platforms? 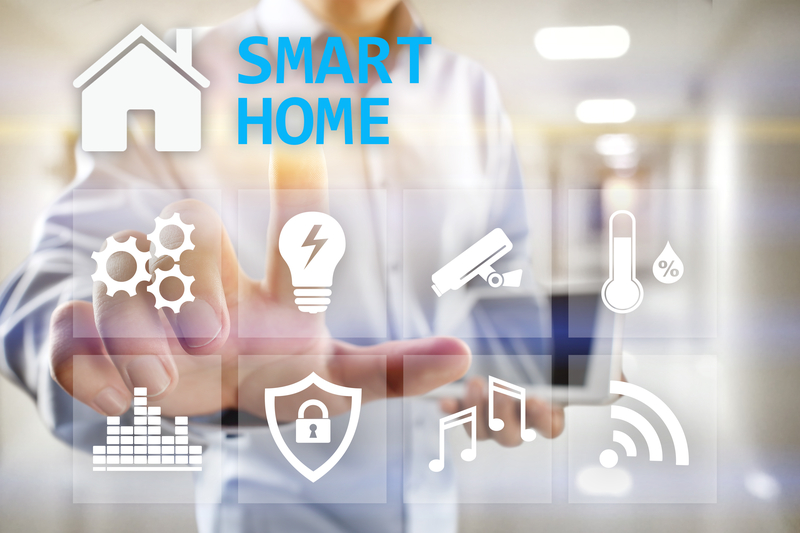 Honeywell – use your smart device to manage your home security including thermostat, locks, and garage door opener. Alarm.com – connect your smart garage door opener to your Alarm.com security system. Apple HomeKit – ask Siri to open or close your garage door. Google Assistant – ask your Google assistant to check the status of your garage door. Nest – view your Nest Cam from the MyQ app. A Garage Door Company in NJ ready to make your garage door automated! As one of the premier garage door companies serving NJ residents, we are committed to providing a friendly and professional service. At TGS Garages and Doors, one of our certified technicians can be at your home quickly to install a smart garage door opener or make your existing opener home automation capable. TGS has been providing garage door solutions for New Jersey households for years. We deliver best-in-class-products and even offer a risk-free guarantee. Contact us today to discuss your needs!